Riccardo Sinigaglia, with Gabin Dabiré and Walter Maioli, made up one third of Futuro Antico - one of the most important collaborations to emerge from the 1970’s and 80’s Italian avant-garde. The project, whose name literally translates to ancient future, joined traditional sounds and instrumental from around world, with electronic music - the sonic past, present, and future as one. 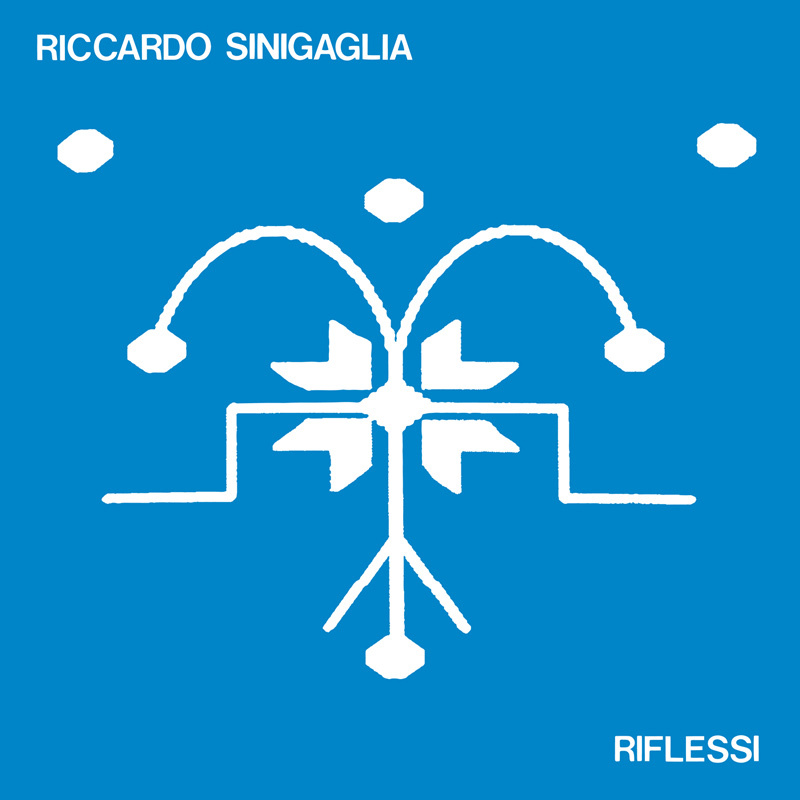 Recorded shortly after the collective’s most prolific period and released in 1986, while more singular and more idiosyncratic, Sinigaglia’s Riflessi caries these very concerns at its core. Built from field recording, collaged samples, synthesis, and instrumentation - shifting from hypnotic rhythm to radical and displacing structures, it establishes a remarkable link between ancient and non-western musics and efforts emerging from studios like Groupe de Recherches Musicales. A work of staggering rhythm, texture, beauty, Riflessi builds a world with almost no parallel - imbuing electronic music with touch, tactility, and humanity, while sacrificing none its challenges and intellectual heights. Rattling sonorous wonder, emerging for the first time on any format since its original pressing, before us is a historic moment - a lost piece of the puzzle of the wondrous Italian avant-garde.